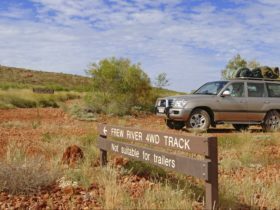 The Explorer’s Way bisects the Australian continent from Adelaide in the south to Darwin in the north. It covers over 3,000 kilometres and follows the corridor blazed in the 1860s by explorer John McDouall Stuart for the ‘Overland Telegraph’. The township of Alice Springs is nestled among the MacDonnell Ranges. 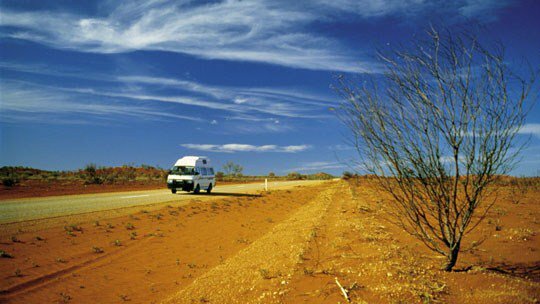 A detour to World Heritage-listed Uluru-Kata Tjuta National Park, five hours drive south west of Alice is a must. 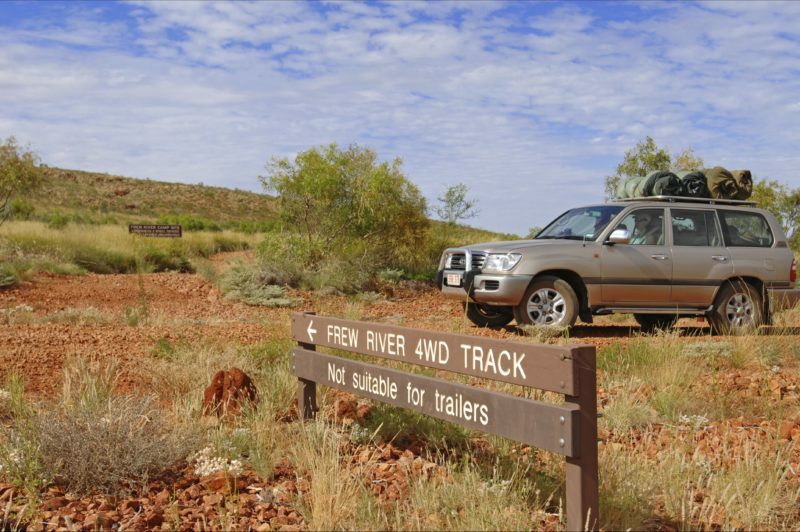 Following the Explorer’s Way stop at historic outback pubs and quirky roadhouses. Marvel at the Karlu Karlu / Devils Marbles, where huge red spherical boulders balance precariously on one another. Another major stop is Tennant Creek, site of Australia’s last gold rush in the 1920s and 30s. 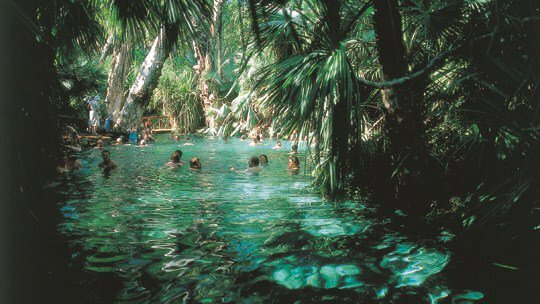 Mataranka has thermal springs and a fascinating pioneering history. Katherine, further up the road, is the gateway to the famous Katherine Gorge in Nitmiluk National Park and is where the Explorer’s Way intersects with the Savannah Way tourism drive. Darwin is only 320 kilometres from Katherine, there are a number of detour routes. 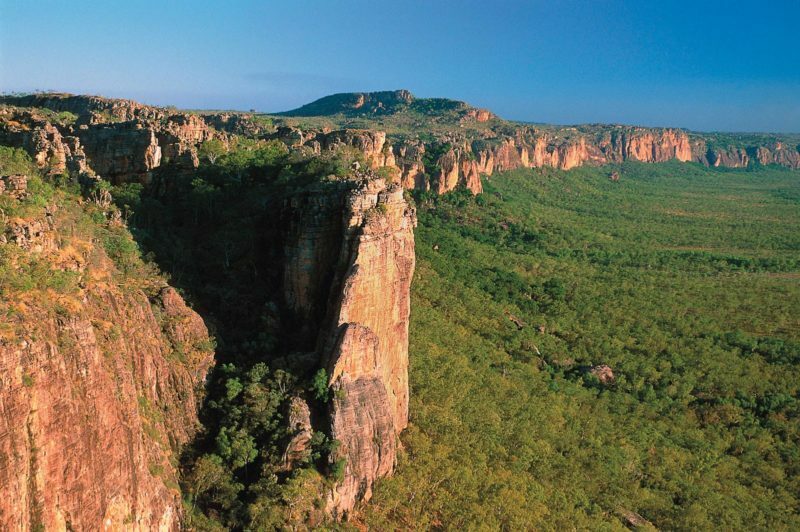 The Nature’s Way tourism drive branches off at the historic gold mining town of Pine Creek to World Heritage-listed Kakadu National Park and in the west Douglas-Daly and Litchfield National Park.